Our unique, modern, and luxurious VIP lounges are crafted by award-winning designers to create a pampered movie-going experience. World renowned high class sushi restaurant. First of it's kind 'Grab-n-Go' corner serving the freshet meals and refreshments. The first open buffet cinema experience. 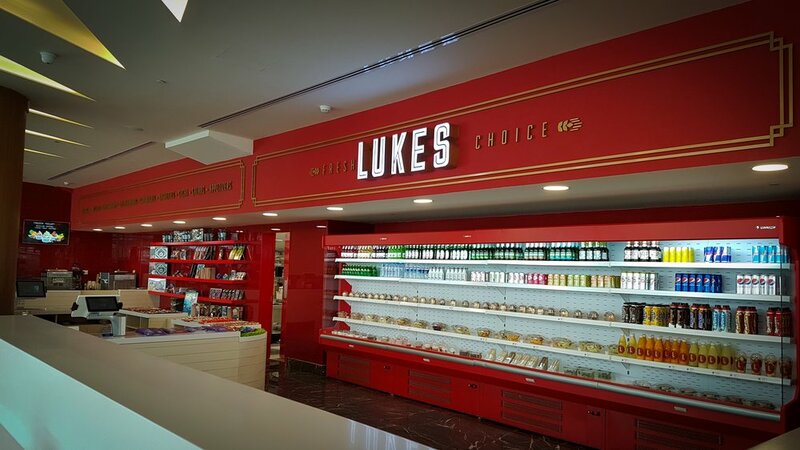 A modern lounge features a buffet of international cuisine kept hot-and-ready for Cine Bistro ticket holders to cater to their plates where they can enjoy their movie with a delicious meal. A show and a feast. The Counter is an international cuisine restaurant with a copious array of options ready to be enjoyed at the lounges or delivered right to your seat. Kids play room and reception; ideal for birthdays. 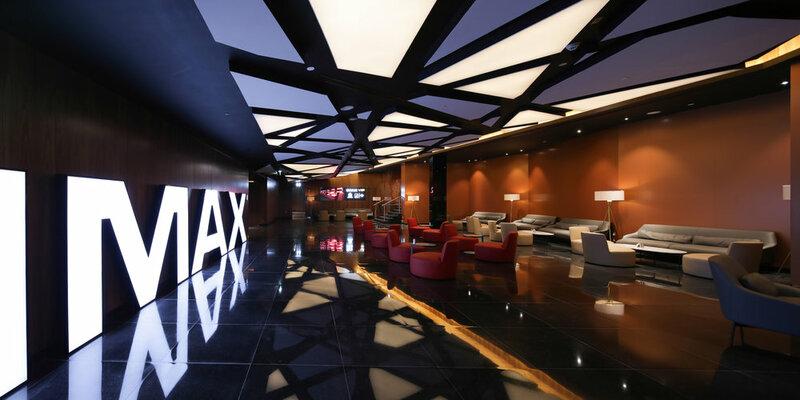 A beautiful lounge dedicated for IMAX ticket holders. 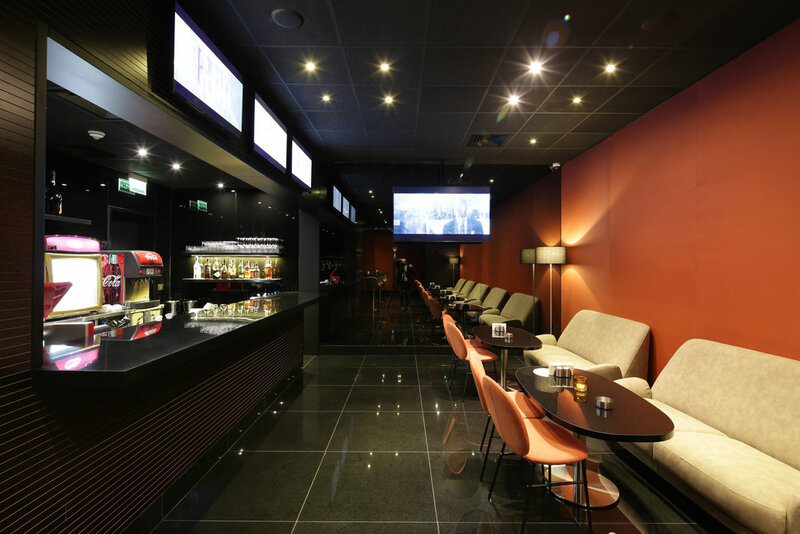 A contemporary lounge where all ticket holders can sit back, relax and enjoy a hot beverage as they wait for their movie. A reservation-only theater coupled with it’s own private lounge. With reclining seats and in-theater dining service, Studio 15 is the perfect place to have the home theater feel away from home.